Naruto: Path of the Ninja is a RPG video game developed and released by Takara Tomy in Japan on July 22, 2004 as Naruto RPG: Uketsugareshi Hi no Ishi. In the Americas, the game has been released by D3 Publisher on October 23, 2007. 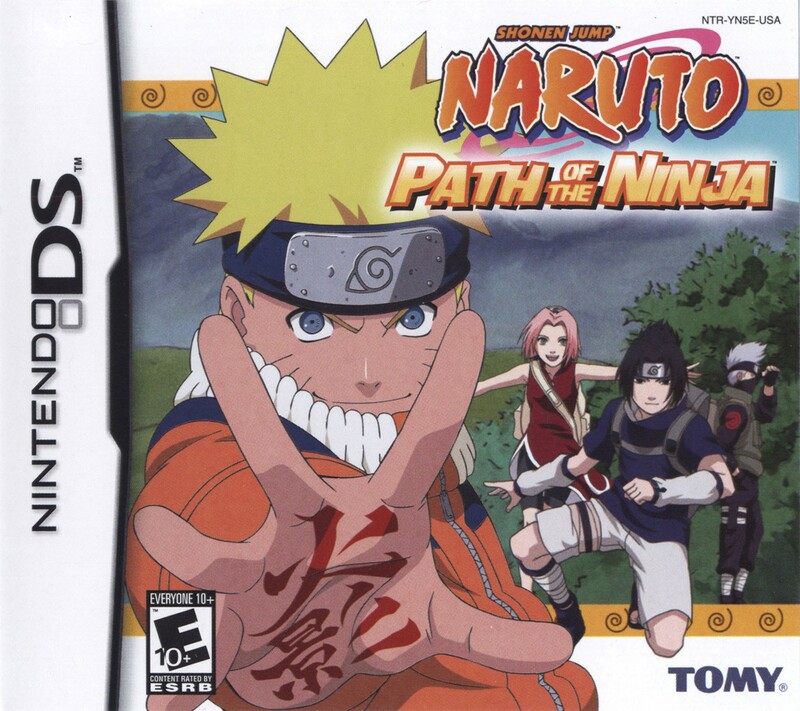 It's the first installment of the Path of the Ninja series, which includes also, Naruto RPG 2: Chidori Vs. Rasengan (released only in Japan), and Naruto: Path of the Ninja 2.